Like sleep position, the ideal side of the bed for snoozing is a highly personal, sometimes embattled decision. I definitely fall under the category of someone who has been staunchly set in her ways in this respect—give me a gloriously cushy California king bed all to myself, and you'll still find me in the fetal position on the leftmost edge. It's been my go-to spot forever, from the ridiculously teeny twin bed of my adolescence to my dorm room's cardboard-like mattress, to my cozy queen now. That is, until a couple of weeks ago, when after a typical night of tossing and turning, I fidgeted my way to the center of my mattress. Several hours later, I woke up to daylight streaming through my windows, feeling immensely groggy. I had slept through my alarm for the first time in years. It's worth noting at this point that I'm a lifelong insomniac—while falling asleep isn't always the issue, I perpetually wake up during the night. Combine that with nightly bouts of sleep paralysis, and you might understand why I rarely feel well-rested. The only thing related to sleep that I do well is waking up—at 7 a.m. on the dot every morning, with or without my alarm. I never imagined that the side of the bed I sleep on would have anything to do with my restlessness—and yet, after that one night of gloriously deep sleep, I thought it couldn't hurt to see if it was more than just a coincidence. 14 days later, I've slept through my alarm on two of those mornings and have woken up feeling immensely well-rested on all of them. My infuriatingly persistent sleep paralysis has all but disappeared. What's going on here? I could just call it a quirk and go with it, but my inner wellness geek needed to know if there was any research to back this up. And while I came up empty-handed in the realm of hard science, from what I've read, body language experts seem to concur on the psychological connotations of my lifelong sleep habit. It doesn't have so much to do with the fact that I sleep on the left side of the bed, but that I tend to teeter on the edge—something I've always done in order to get the most space to breathe. But experts tend to associate edge-sleeping with anxiety; our subconscious attempt to escape something. With couples, it's often symptomatic of an argument or bad energy. I definitely buy it—after all, doesn't it make sense that after moving to the center of my bed, I feel as supported subconsciously as I do physically? Either way, it's a tiny (and free) tweak that has managed to turn a lifetime habit upside-down—and my well-rested self is going with it. Keep scrolling to shop some of my other essentials for a good night's sleep. My beauty regimen never gets any time off, and that includes those precious hours of shut-eye. 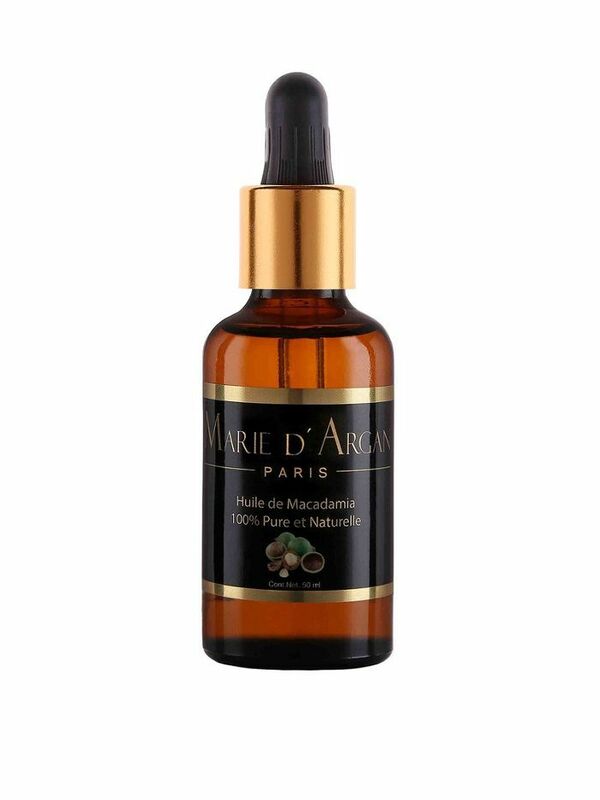 I love dabbing this luscious oil on my brows, lashes, and the ends of my hair to hydrate and condition as I sleep. 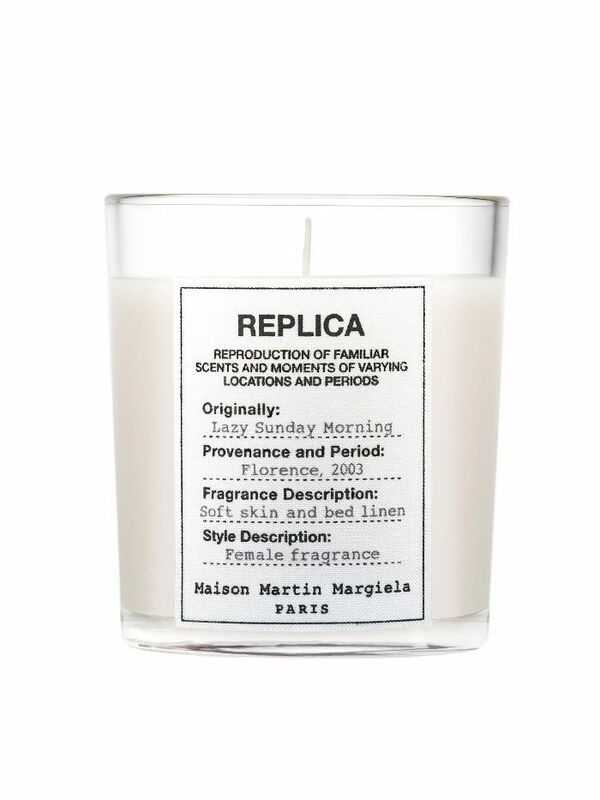 This gorgeous candle is a nightstand staple—I don't even have to light it to get wafts of lily of the valley, patchouli, iris, and musk while I lounge in bed. 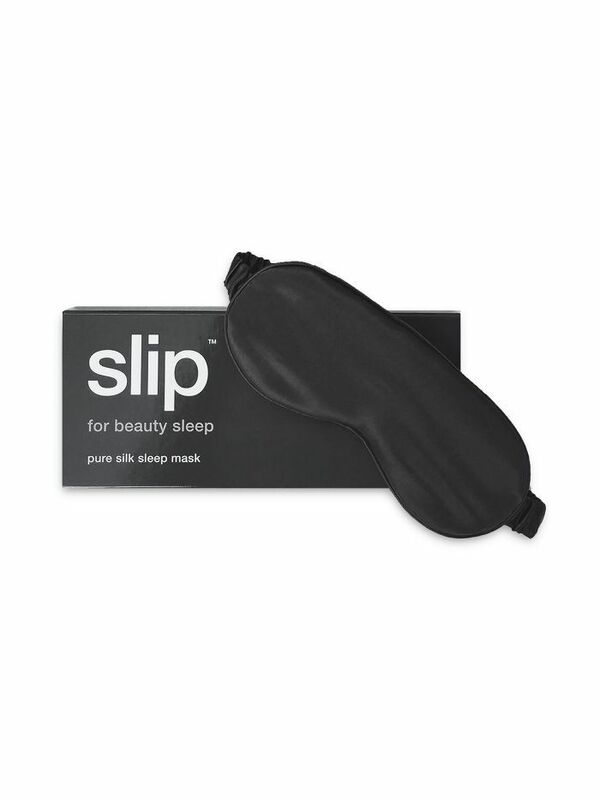 Thanks to its high-quality silk fabric, this mask protects against wrinkles and hair damage as you snooze. Make sure you know the proper conditions for a good night's sleep, and tell us—what are your go-to tips for getting quality shut-eye?